Making life easier and worry-free. SNIFF has app and online scheduling and instant GPS-mapped walk reports. We're fully insured, locally-owned and staffed with employees, no independent contractors. Healthy Exercise. Loving Play. Tail-Wagging Attention! Safe, fun and one-on-one. 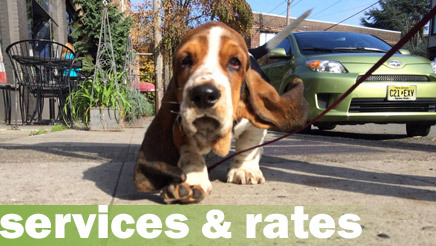 We specialize in private walks — the perfect alternative to chaotic pack-walking. 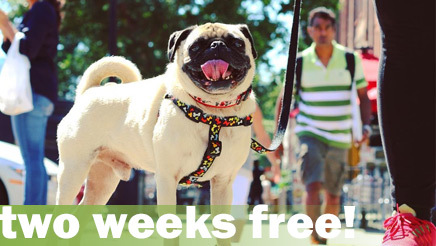 And your dog sees the same friendly face each time, your personal SNIFF dog walker. 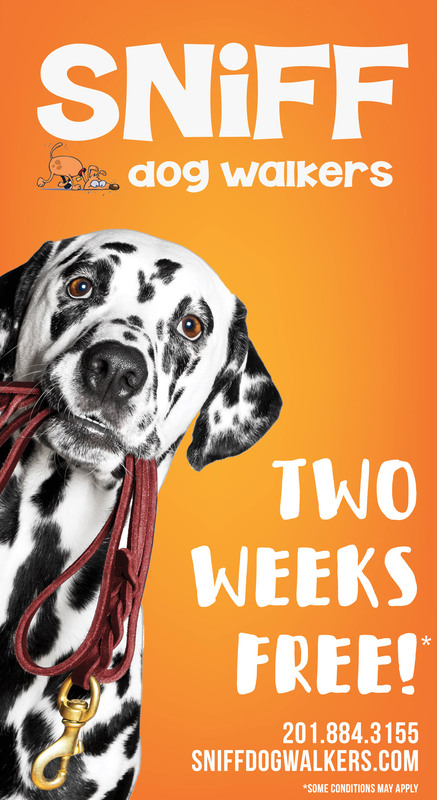 Over 200,000 dog walks joyfully completed. And we can't wait to spend some time with your dog! Browse our site and contact us today. SNIFF Dog Walkers started in 2010 with a simple but ambitious goal: we will do it better. Every walk. Every dog. Every day. © 2019 SNIFF Dog Walkers.